Find the latest news and press releases around projects, construction and more from Xcel Energy Transmission on this page. View the latest Xcel Energy press releases on our Media Room page. 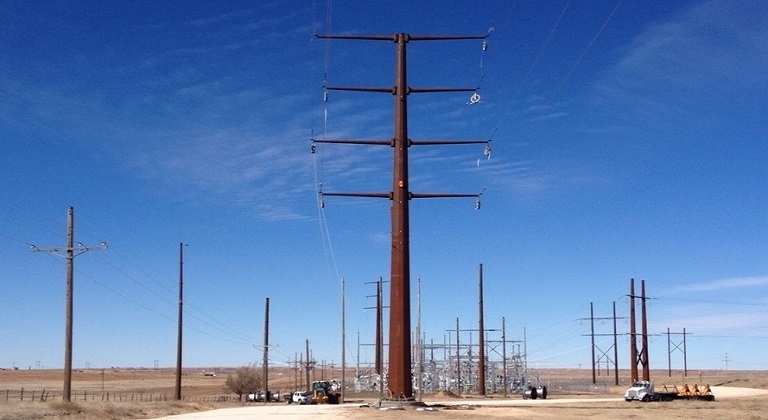 A new 20-mile transmission line is up and running in North Dakota. 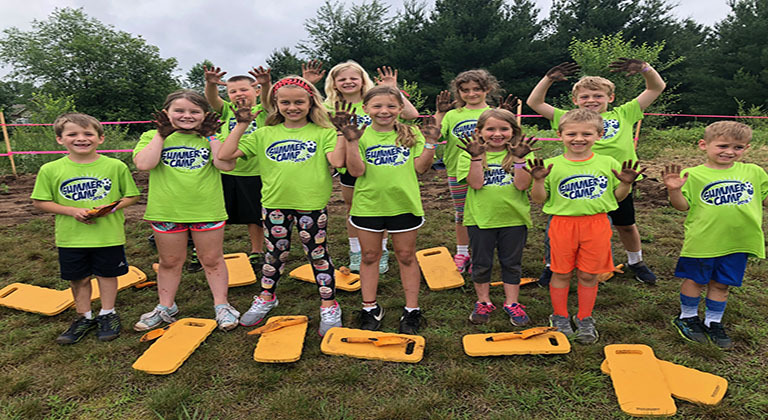 Xcel Energy celebrated by commemorating two new pollinator habitat sites in June 2018. 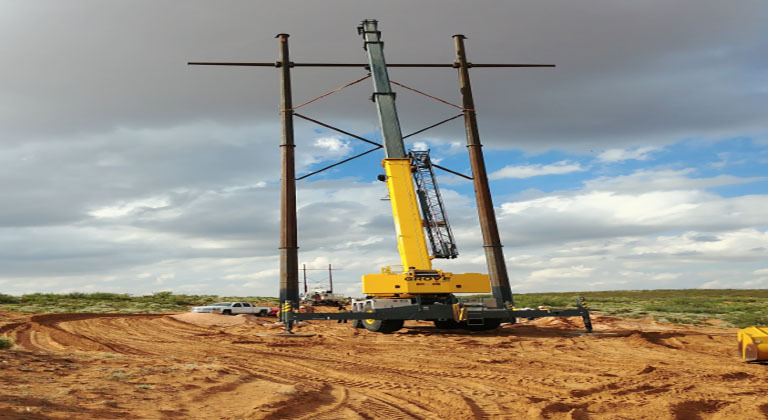 A new 86-mile 345 kV transmission line was energized in May, 2018 in New Mexico. About 250 miles of new transmission will be complete by the end of 2018 in New Mexico and Texas. All the CapX2020 transmission lines are up and running. 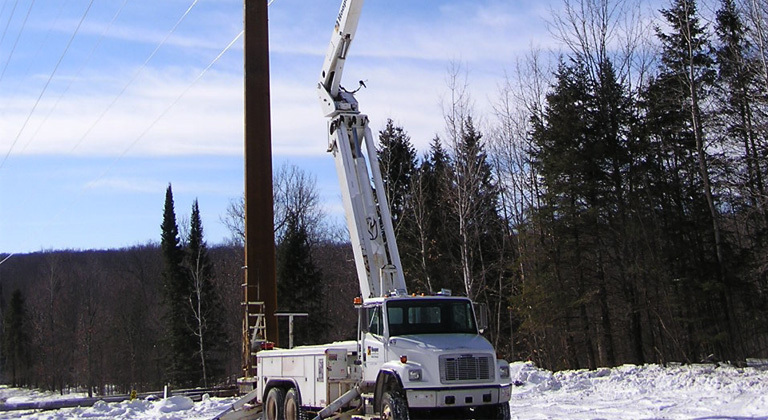 A $50 million, 35.5-mile project is energized in northern Wisconsin. Xcel Energy is upgrading the power grid in New Mexico and Texas to boost reliability, drive economic growth and open up pathways for renewable energy. 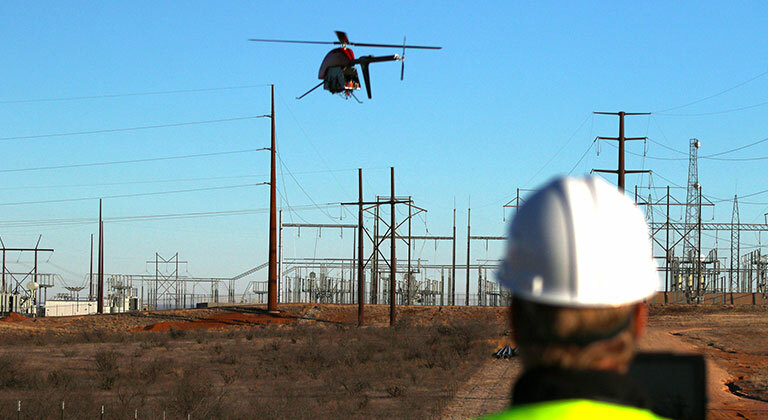 A 20-mile transmission line gets an aerial assist during construction. 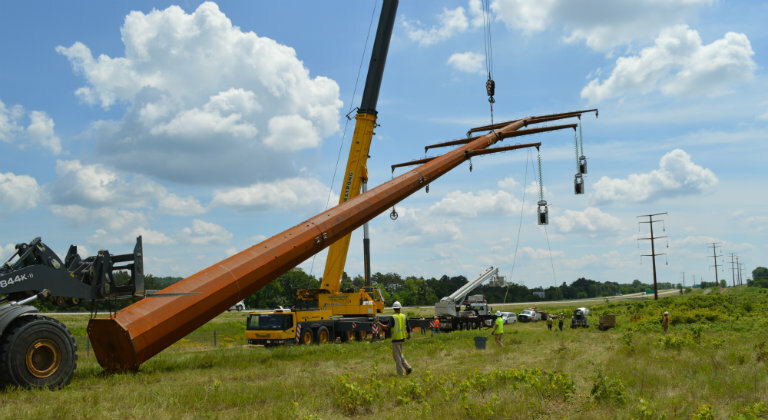 What does it take to build a transmission line? Another CapX2020 project is complete. 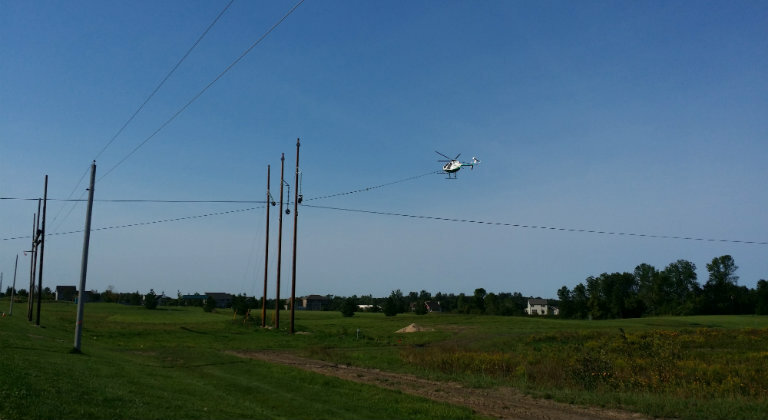 A helicopter is being used to repair 8-miles of high voltage transmission lines damaged by severe storms July 5 near Rogers. 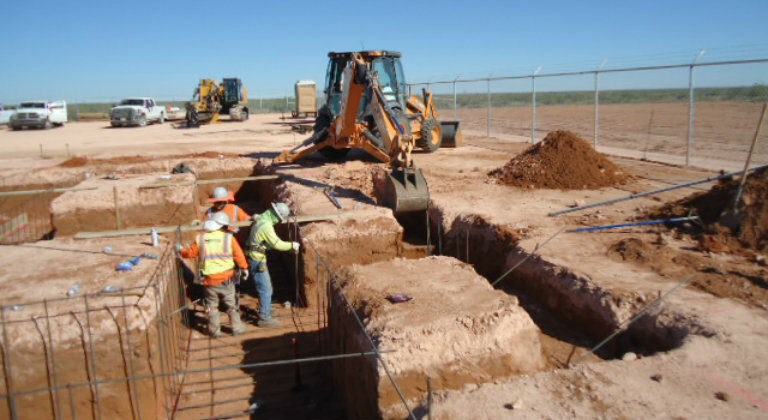 Crews conducting archaeological excavations for an Xcel Energy transmission line project in Eddy County, New Mexico hit the historical jackpot. 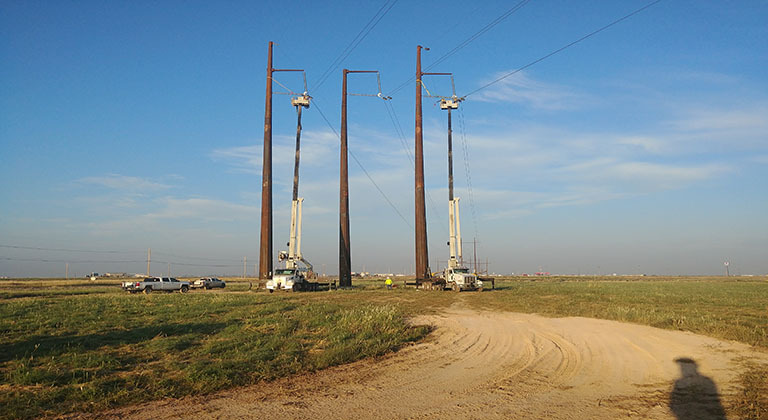 A major high-voltage transmission line project is energized in the eastern Texas Panhandle. 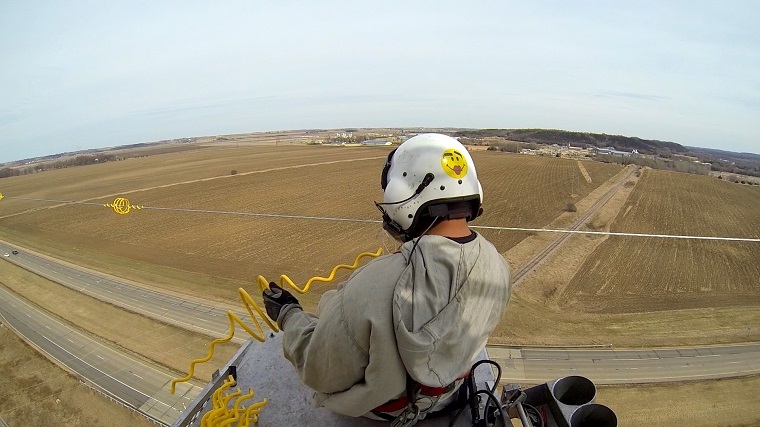 Xcel Energy is the first utility in the nation to fly a research and development mission that is beyond the operator’s line of sight. The CapX2020 Big Stone South-Brookings County transmission line kicked off construction. A Minneapolis substation is recognized for an innovative design. 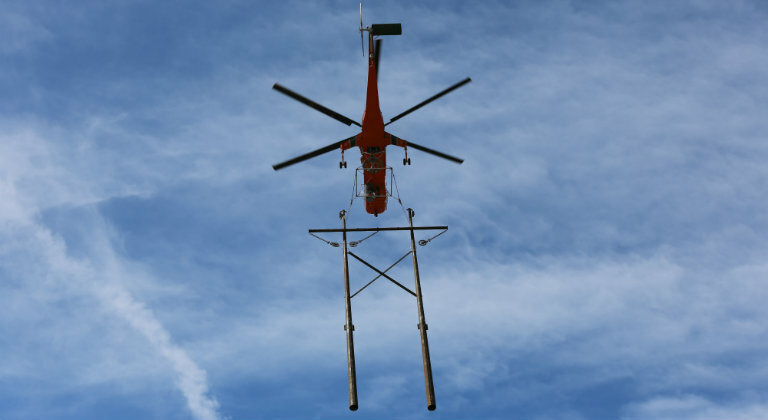 Bird diverters are installed by helicopter in Minnesota on a CapX2020 transmission line. A 20-mile transmission line is energized in Colorado. 4/8/16 - Xcel Energy marks 70 years of service to Dalhart, Texas. 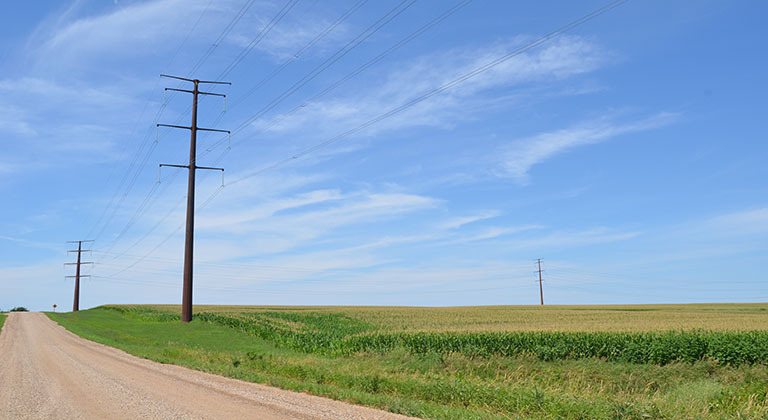 Xcel Energy accepts eight new transmission projects totaling over $40 million. 6/22/16 Route approvals are underway for a 240-mile 345-kilovolt transmission line. 11/2016 The fourth CapX2020 project is fully energized, while the fifth is under construction. 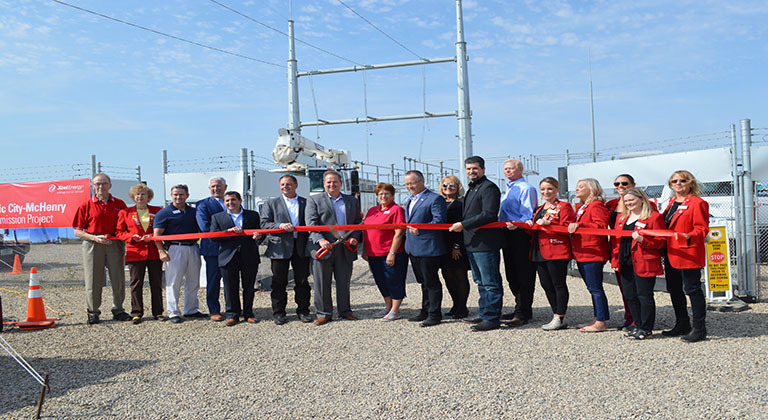 10/4/16 - Xcel Energy has energized a new high-voltage transmission line across the New Mexico-Texas state line that is supporting a growing economy in eastern New Mexico and West Texas. 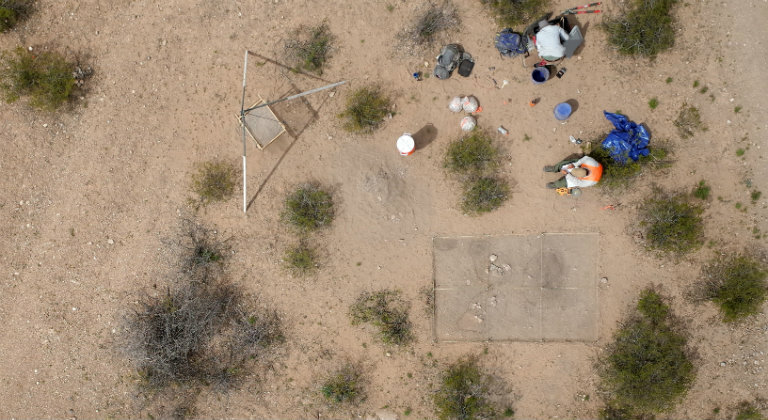 12/1/15 - Milestone in New Mexico expansion. 10/13/15 - CapX2020 commemorates major milestone and $300 million investment. 6/1/15 - Major milestone in New Mexico grid project. 3/25/15 - Northwest panhandle gets $15 million in grid upgrades. 1/7/15 - Xcel Energy gains approval for $53 million New Mexico project. 7/14/14 - Investment in Plainview-area power facilities surging. 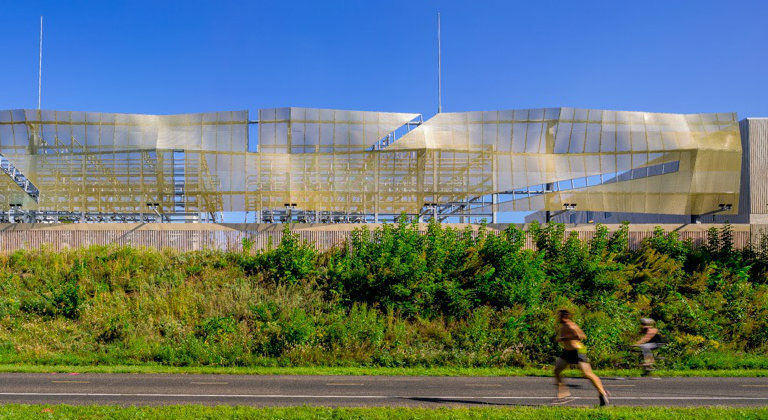 A new Minneapolis substation is recognized for a unique design. Xcel Energy crews worked in cold and snowy weather to build a CapX2020 transmission line across the Mississippi River. Collaboration led to rebuilding a portion of transmission line and a walking path on the Old Abe State Trail in Wisconsin. 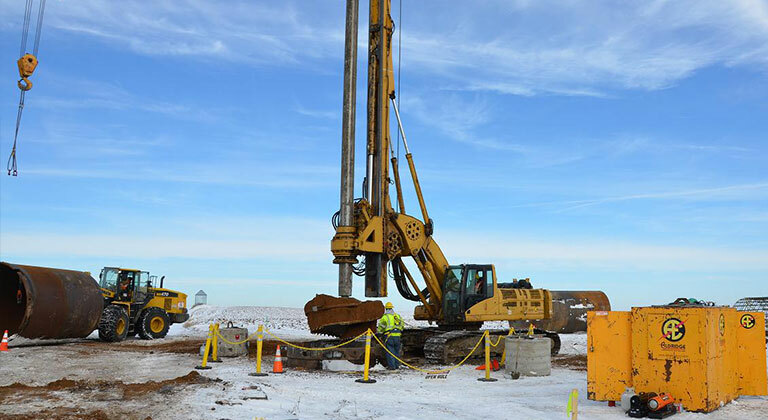 Foundation construction began in November on the Big Stone South-Brookings County project. CapX2020 project helps keep lights on. Construction is not hampered by oil prices.